Our product range includes a wide range of chemical storage tanks, acid storage tanks, chemical processing tanks and acid processing tanks. 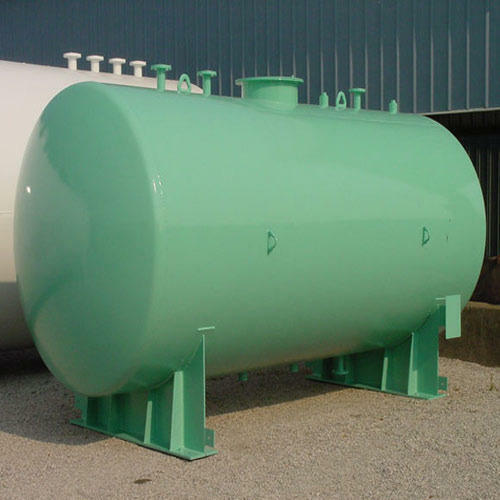 The excellence of our organization lies in offering Chemical Storage Tanks to our clients. These tanks are perfectly suited for storage of chemicals and acids. These tanks are classified as cylindrical horizontal and are renowned for their robust construction and excellent quality. These tanks are free from defects and are noted for their excellent functionality. We have done thorough inspection of our complete range. 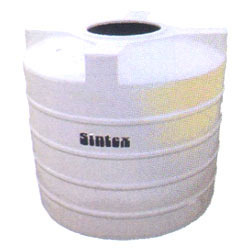 We are among the most sought after organizations offering Acid Storage Tanks to our clients. Engineered with perfection, these tanks are used for storage of acids in bulk quantities. These tanks are considered to be ideal for use in chemical industries and at different such places. There is an enhanced demand for these tanks among our client base. We are presenting these tanks in number of options. 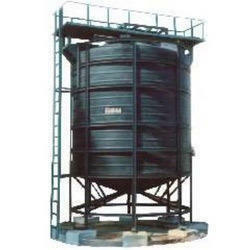 These tanks are used for storage of white chemicals and acids and fall in category of cylindrical vertical flat bottom. 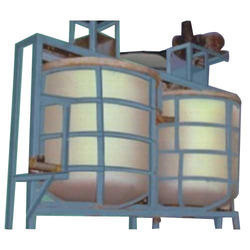 Being quality oriented organization, we are offering Chemical Processing Tanks to our clients. These tanks are used for removal of all unwanted chemicals and in complete purification. These tanks are offered in both standard and customized options are presented in technically advanced series to our clients. These tanks are used for processing of chemicals and acids. These are categorized as cylindrical vertical conical bottom. Looking for “Chemical Storage Tanks”?